This year more than 220,000 kids in Texas will participate in USDA summer meals programs. It’s a given, if children lack food in their homes, they will surely lack books as well. Giving kids the opportunity to check out books at meals sites is a proven way to keep them reading over the summer, and the perfect way for churches to connect with families, and make a difference in their communities. We are eager to support 50 churches in this summer’s ministry, and invite you to join us. Contact Literacy ConneXus to request a free What’s for Lunch? starter kit. Kits include a box of new and gently used children’s books for check out, library cards and pockets, and a sample t-shirt book bag. The books provided will get you started; we recommend you conduct a book drive to give kids a great selection that will last the summer. 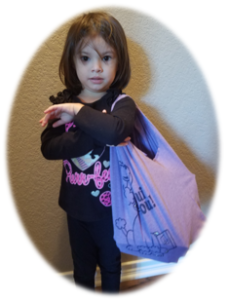 Call Lester at 817-696-9898 or e-mail Lester@literacyconnexus.org to request your starter kit. Plan your What’s for Lunch? project with church members. 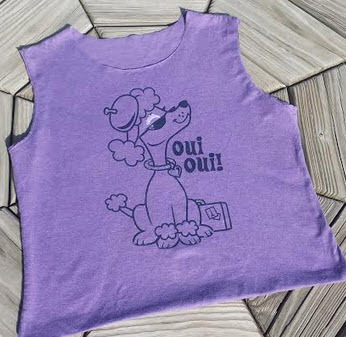 Along with checking out books, will you provide crafts, read aloud sessions, other activities? Plan and execute a book drive. Keep us posted with pictures and updates! Posted on February 14, 2018 by Pam Moore	in Featured News, What's for Lunch? | Comments Off on What’s for Lunch? 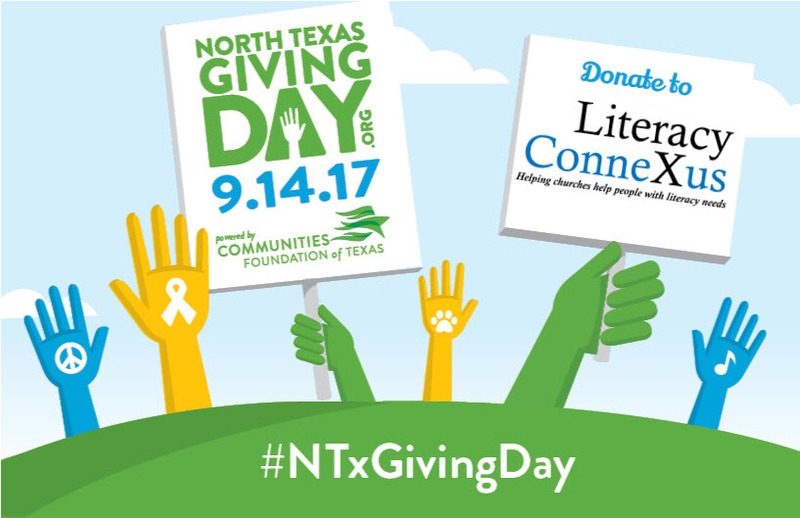 We’ll be hanging out at Monkey & Dog Books in Fort Worth on North Texas Giving Day. Thanks to a generous supporter, on-site donations will be matched up to $500! What a way to get the most out of your giving! We promise fun and refreshments, and lots of interesting people popping in and out all day. And, by the way, Monkey & Dog is the coolest bookstore in town. Mark September 14th on your calendar! Posted on August 24, 2017 by Pam Moore	in Uncategorized | Comments Off on Join Us at Monkey & Dog Books! Posted on August 14, 2017 by Pam Moore	in Uncategorized | Comments Off on Get up and Give! This ministry project provides books to kids who have little or no reading materials in their homes. This summer, volunteers snipped and stitched more than a thousand bags. We filled them with books and gave them to kids participating in summer meals programs. Click on the link below to see how easy it is to get involved. 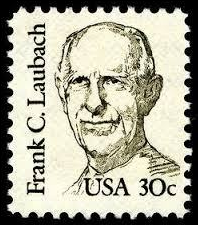 Frank Laubach believed anybody could become somebody if they learned how to read. He was a leader in the field of ministry to internationals and desired every church member have an international vision. His brilliance in creating reading methods adaptable to every language on the planet netted extraordinary results when prayer became the theme of his life. 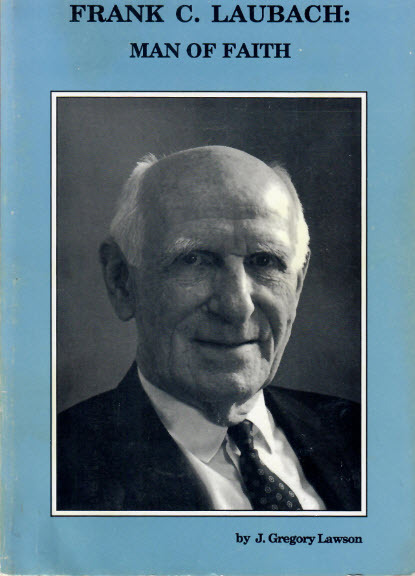 Frank C. Laubach: Man of Faith by Gregory Lawson is the inspiring account of Laubach’s impact on the world. His Each One Teach One method, designed to “put Christ in the hearts of students while putting knowledge in their heads,” set the standard for worldwide literacy instruction in the 1930s, and is still widely used today. Read Lawson’s account of Laubach’s struggle and eventual victory in the arena of Christian faith and practice. The book will inspire those who appreciate Laubach’s contribution to world literacy, even as it will call to action those who seek practical expression of Christian witness in a hurting world. We are indebted to Carolyn Porterfield, interim director of WMU of Texas, for creating the online version of this book. Thanks to her thoughtful and diligent service, many will have the opportunity to meet Frank Laubach and become inspired by his life of faith. 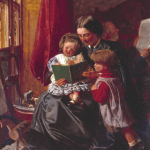 We think books make the very best gifts for kids (ages one to 92). 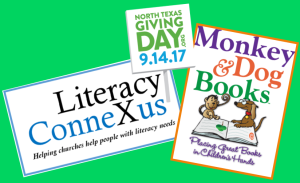 So, we asked expert Shelley Lowe, Literacy Connexus board member and owner of Monkey and Dog Books in Fort Worth, how to excite the young readers on our lists. Mon. – Fri. 10 a.m. – 5 p.m.